So this year I have decided that going into the new year, I am going to start it off with a new project. Oh boy, have you seen my depository for failed craft projects. That is why I have made it a simple one. One that anyone can do. 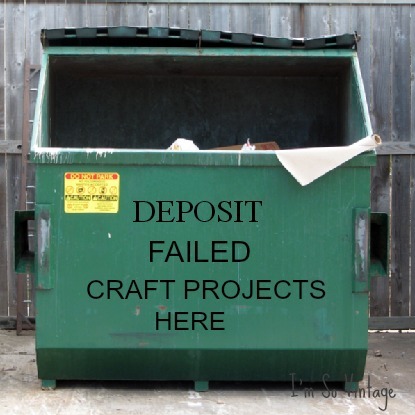 Even those of you who claim that you aren't crafty. All you need is an empty jar and bits and pieces of paper. Here is my gratitude jar. It is empty right now, but tomorrow I am going to start filling it with all of the things I am grateful for in 2013, and I know there are going to be a lot. 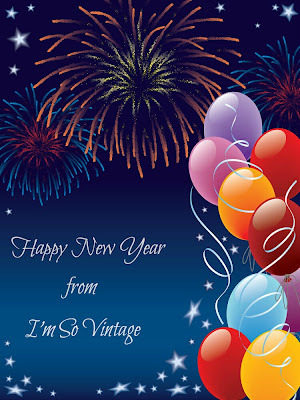 So Happy New Year sweet friends. Your names are the first thing I am putting in my gratitude jar. Hmmmmm!!! maybe I need a bigger jar. I love the idea of a gratitude jar. I've kept a gratitude journal in the past, but it would be fun to change it up and do this instead! Yes, I believe that may be a craft I can even handle. Happy New Year Laura! My 2012 was pretty bad, so I'm hoping 2013 will be better. Love this craft Laura! I think a Gratitude Jar is pretty awesome! Happy New Year my friend. LOVE and ADORE the new header photo! My eyes were drawn directly to the new header photo, love those colors. What a sweet idea...hope by years end you have had to use more than 1 jar! You'll have a gratitude jar, and I'll have a gratitude journal. Hoping we all have much to be grateful for in 2013. Happy New Year! Beautiful post Laura and a great idea! I wish you lots of happiness in the new year!! Laura, I've been so happy to watch your progress this year. You are an inspiration. I'm so looking forward to your journey in the new year. You go, girl. Go, go, go! That sounds like a good idea, and something I might actually do! 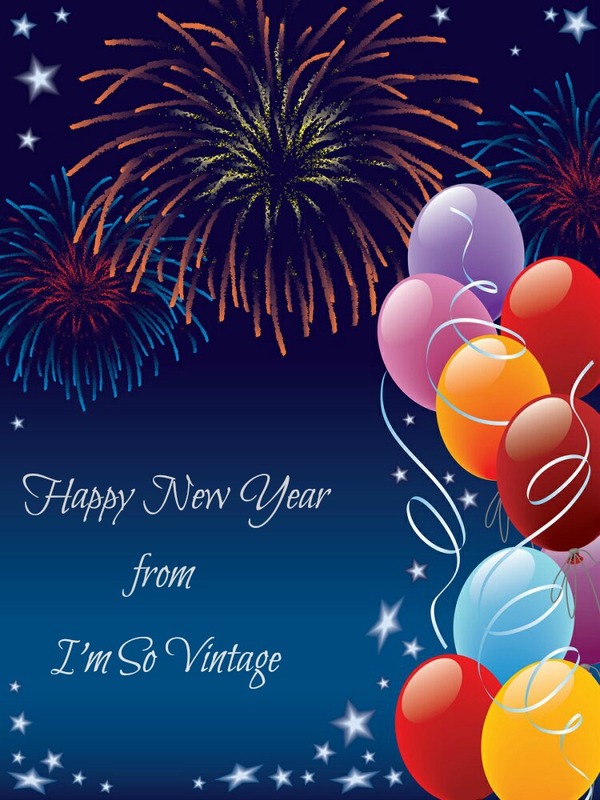 Wishing you the best for 2013! I am SO GRATEFUL for you!!!!! 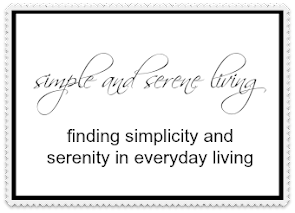 This will be my first note on my jar!!! wait a minute, I am going to do one RIGHT NOW!!!! There, done!!! 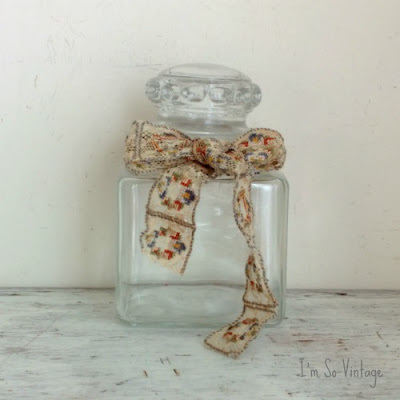 My jar is just a Mason Jar, but I will make a pretty label and paint the lid. My first note, written in a hot pink post it square, was: Jan 1, 2013. I am grateful for ADORABLE Laura, from I'm So Vintage!!! THANK YOU, Laura, this is such a great idea! I came over to wish you a wonderful New Year, full of health, love and happiness!!! Now that I read this post, I wish us many many things to be grateful for in 2013!!! !